High performing products with naturally healing ingredients. 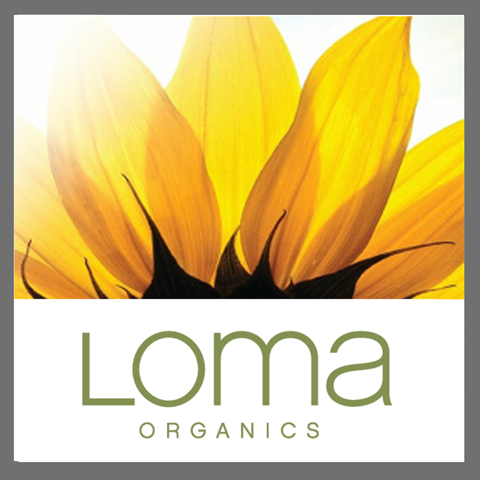 Loma hair care products are high-performing with naturally healing organic ingredients and essential oil-based fragrances. We pioneered and set the standard for the use of Certified Organic Aloe Vera Gel, the primary base for all Loma products. And our manufacturing facility is located 9 miles from one of the cleanest water sources in the world. Surface products are all made with all natural ingredients and certified botanicals. The products are free of; sulfates, gluten, parabens, animal protein, mineral oil, phthalates and contain natural palm and coconut oils that help cleanse thoroughly. All surface products use the color of the natural ingredients and do not add any dyes to change it. The sulfate free shampoos are made with natural bassu, palm, and coconut oils that thoroughly cleanse and maintain hair color. If you want products all derived from natural ingredients that provide moisture and cleanse the hair and skin then Surface is your brand. Style Edit offers a super-edited collection of superstar products—only the ones you really need, only the ones that really work. And we mean really work. With Style Edit, you’re never more than one product away from your best hair.